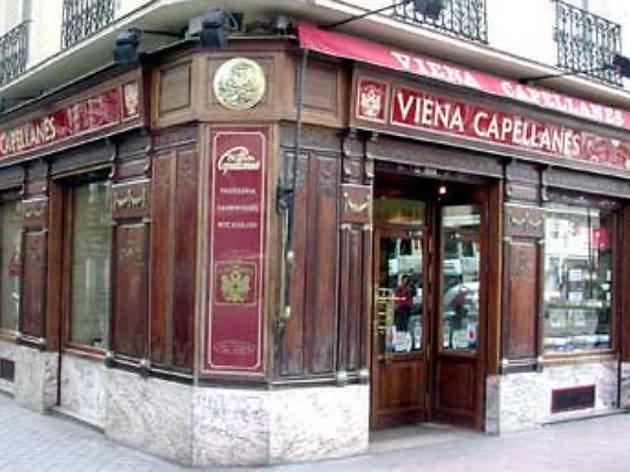 The origins of this iconic chain date back to 1873, when Matías Lacasa acquired the right to sell a hitherto unknown product in Madrid – Viennese bread rolls. This establishment takes his name and has shops scattered throughout the city. 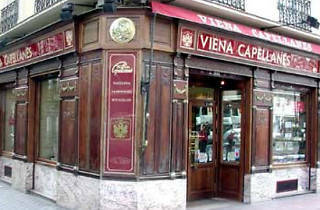 Today, more than 140 years after its foundation, few people can pass by its shop window without going in to try its cakes, truffles, pastries and sandwiches.